GOYO: ANG BATANG HENERAL is a visual feast and a wonderfully laid-out historical narrative anchored on the wisdom of Apolinario Mabini (Epy Quizon) and as recounted by key figures in the Filipino-American war like Gen. Jose Alejandrino (Alvin Anson), Gen. Emilio Aguinaldo (Mon Confiado) and Lt. Col. Vicente Morales (Carlo Aquino). All these viewed through the eyes of a fictional character Joven Hernando (Aaron Villaflor) who represents the Filipino youth and symbolically the future of the Philippines. Its dragging pace (which I hope was intentional) will immerse viewers within the darker phase of the Philippine revolutionary government in 1899 after the assassination of Heneral Antonio Luna (John Arcilla). Highlighted by quiet celebrations, the Philippine revolutionary government is seen entering the eye of a huge storm marked by a sense of false peace and entertained by the greatly reduced “bahay-bahayan” regime of President Emilio Aguinaldo that will eventually crumble and fall to the hands of the more superior American forces. 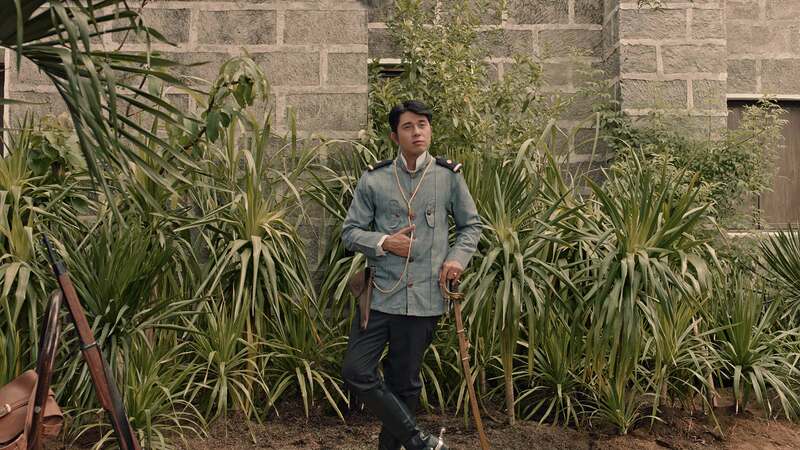 In the middle of all these is a young ambitious general named Gregorio Del Pilar or Goyo (Paulo Avelino), which can be described as the “matinee idol” of that period who’s family background (his relation to Marcelo H. Del Pilar) and loyalty to President Emilio Aguinaldo granted him both privilege and the title of being the “President’s pet” or as what the movie has elaborately pointed out – “Aguinaldo’s Dog”. The film itself is an acquired taste because of its slow pace, lack of flare and war action sequence. But fans of historical films would appreciate how this movie have meticulously stayed true to its various sources and realistically presented all accounts without over-glorifying the subject. It could actually pass as a very wonderful biopic. I have little understanding of who Goyo really was and my only recollection of the general was in the books where he was portrayed as the hero of “The Battle of Tirad Pass” who to my understanding ultimately laid down his life to delay the American forces so that Aguinaldo can escape further up north. 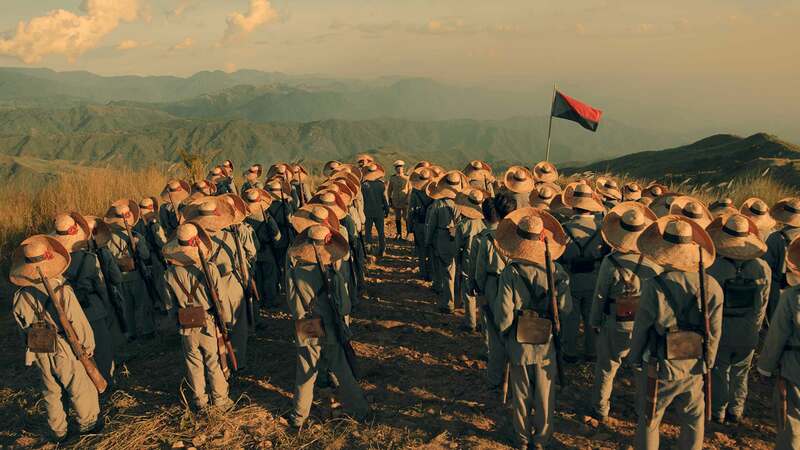 Ultimately, the film will show a more frustrating background to that story that will render the life and death of Del Pilar as somewhat meaningless – just like the the government that he’s loyal to. Based on my recent readings, there were two versions of Del Pilar’s death and the writers of GOYO chose the less glamorous and well-supported one. While others may feel that this movie has downgraded the heroism and valor of Gregorio Del Pilar, I feel that this film only made him more human. Contradicting a dialogue delivered by Remedios (Gwen Zamora) in the movie saying that “he’s a hero that is up in the clouds” – the final moments of Del Pilar in Tirad Pass felt like redemption to me. Choosing in the end, to die for his country and not only for his President. But of course it was not stated clearly – I would like to assume that at the very end that he did so. GOYO portrayed Del Pilar as a man in conflict. The story, a meaningless tragedy. I guess a timely representation of who we are as Filipinos today. Director Jerrold Tarog is right in saying that this film will make you question your motives. There were also references in the movie about Gen. Manuel Tinio who is actually the youngest general in the war and Januario Galut, the Tingguian Igorot who helped Major Peyton March and the Americans find their way around Tirad Pass and surround those defending the area which led to the demise of almost all of the 60 Filipino soldiers including Gen. Del Pilar. Big summary! 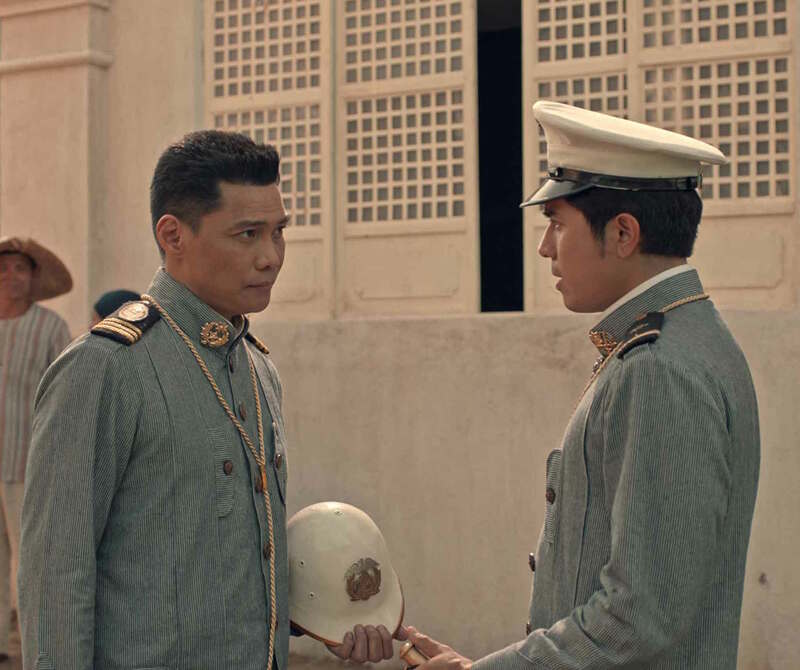 For those who watched the film Heneral Luna – well, GOYO is different in so many ways. Others who might compare the two films may be disappointed for its lack of excitement and I might agree with them on that part. Also, I feel that since this is partly fiction – that they could’ve explored other ways to make it appear less dragging. Over-all the film is still a dignified production – I am already excited for QUEZON. 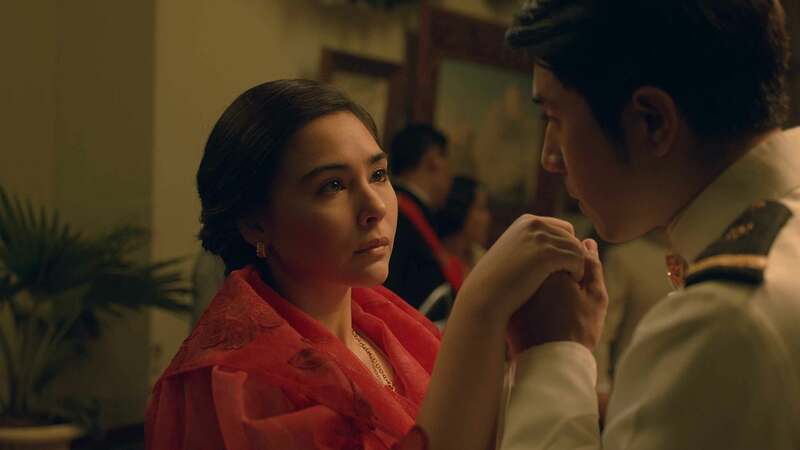 Also in the film are: Art Acuna (Manuel bernal), Rafa Segion-Reyna (Col. Julian Del Pilar), Che Ramos-Cosio (Hilaria Aguinaldo), Empress Schuck (Felicidad Aguinaldo), Matt Evans (Lt. Telesforo Carrasco), and many others. GOYO: ANG BATANG HENERAL will be shown in SM Cinemas nationwide starting September 5, 2018. Book your tickets now via www.smcinema..com or download the mobile app.